Explore the Land of the Incas, where the remnants of an ancient civilization continue to dazzle the imagination. Start your tour in the bustling city of Lima; learn about the Spanish conquistadors and enjoy the exquisite cuisine. Transfer to Arequipa, a colonial town with Baroque architecture. Then, descend into the Colca Canyon to view the giant Andean Condor. Visit Lake Titicaca where you will see the floating Uros Islands. 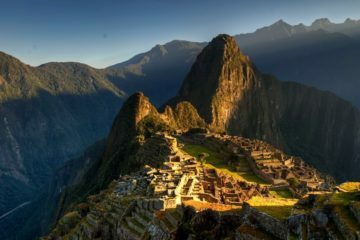 Finish your tour at Machu Picchu and take in the mystery of the ruins and what once was a thriving Incan village. Arrival to Lima, assistance and transfer to the selected hotel.Overnight at the selected hotel. At the right time, transfer to the airport to take the flight to Arequipa. On arrival in Arequipa, we are met and transferred to our hotel. Know as the “White City”, Arequipa is located in southern Peru at an elevation of approximately 7,500 feet and is surrounded by the towering peaks of El Misti, Chachani, and Picchu Picchu. This afternoon was take a guide excursion to the 16th century Santa Catalina Convent. Completely closed to outsider visitors for almost 400 years, this magnificent convent has been the scene of many historic and religious events and adventures. Its medieval streets, named for ancient Spanish cities, branch out into hidden lanes with cells of varying types and sizes. For centuries nuns lived their whole lives here, isolated from the rest of the World. Time permitting, we visit the Plaza de Armas, one of the most beautiful in all Peru, the Arequipa Catedral, La Campiña and San Francisco churches. We return to the hotel and overnight. This morning we depart early by motor coach for our excursion to Colca Canyon, reputedly the world´s deepest canyon. We travel north of Arequipa through the nature reserve of Pampas de Canihuas. We certainly will encounter domesticated Alpacas and Llamas, thereby seeing all four members of the South American cameloid family in one day, which is not an easy feat. This rewarding are is also rich in the native flora and fauna of the Andean Paramo. Late this afternoon we arrive at the town of Chivay, where we overnight at the hotel. We depart early this morning to visit Cruz del Condor, a lookout point with a magnificent view of Mt. Misti and the swiftly flowing river far below. It is here that the Andean Condors are most often sighted. Returning to Arequipa, we pass through landscape remarkable for its Inca and pre Inca terracing that stretches for many miles and is some of the most extensive to be found in Peru. We arrive back in Arequipa late in the afternoon, and transfer to the hotel and overnight. This morning we transfer to the airport to connect with our onward flight to Puno. Arrival in Puno and transfer to the selected hotel.Overnight at the selected hotel. 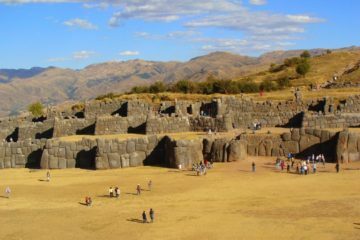 At the right time, transfer to the airport to take the flight to Cusco. Upon arrival, you will be met and transferred to your selected hotel. 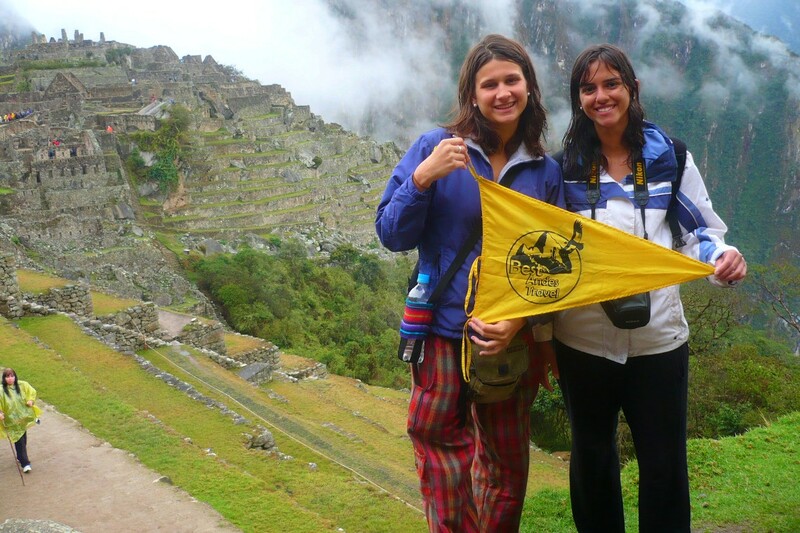 Early in the morning, you will be transferred to the railway station for the tourist class train to Machu Picchu. The 3 hour train journey passes through picturesque Andean scenery, passing traditional villages, Inca ruins and rushing rivers. We’ll descend 1300 metres through the Sacred Valley of the Incas and follow the Urubamba River to Aguas Calientes. 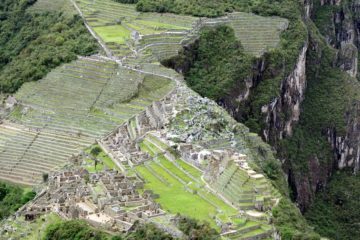 After dropping off our luggage we’ll take the 20 minute bus ride up to Machu Picchu, perched 600 metres above the river. After lunch your archeological guide will take you on a walking tour of the site. The famous lost city of the Incas is one of the most magical and mysterious places on Earth. Situated on the spine of a jungle-cloaked granite peak towering some 600 metres above an entrenched meandering of the roaring river below, the site is frequently shrouded in misty clouds pierced by the powerful equatorial sun. Constructed from precisely sculptured granite blocks carefully joined with the projecting exposed stone of the surrounding mountain, the site may well be the finest architectural achievement of the new world.